Eircode – Cheerleader’s favours are repaid!!! 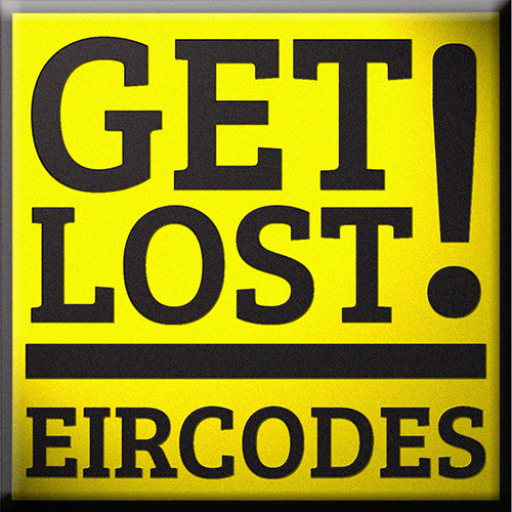 Why Eircode is NOT a postcode! One week on from the debacle of the Eircode launch and the continuing negative reaction on twitter proves that Eircode is not a code for the people. Eircode exists as a property registration number to bill, fine or tax the people so it is not a code that people will get to know & use in their day to day life. Remember the Ryanair flight that landed at the wrong airport??? Well it turns out the flight was operated by an airline called Eirjet. Was this the Eircode pilot roll-out that Nightline called for? So the stoat(loc8code) is fit for purpose & agile, while the rabbit (Eircode) is bloated, slow & eventually dead…enjoy!! !